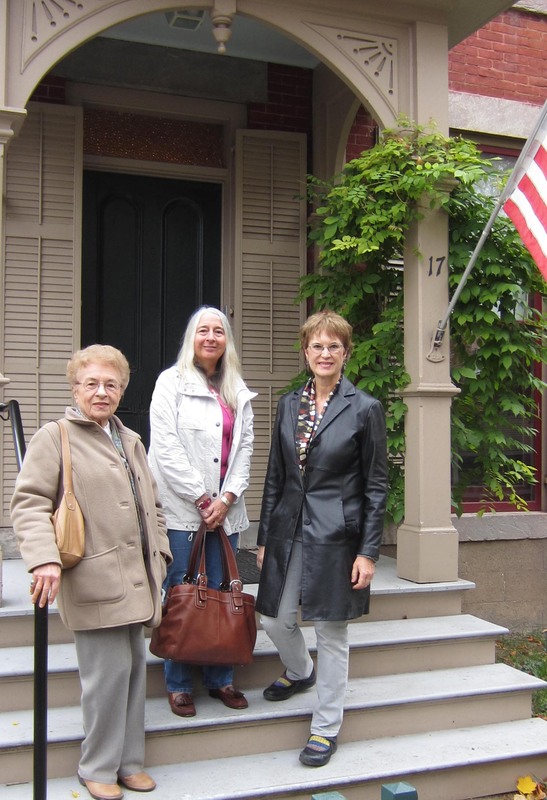 This week my two new friends Connie Logan and Jinny Vogel-Polizzi retraced Susan B.’s steps from Susan B.’s birthplace in Adams, Massachusetts to her adult home in Rochester, NY. (Click on picture to enlarge it.) But it isn’t the first time they’ve “followed” Susan. Jinny and Connie are two of the 64 women from western Massachusetts who replicated a hand-stitched quilt that Susan completed when she was 15 years old in 1835. My friends came to see the original and also to visit Susan’s Madison Street where she lived with her sister Mary and their widowed mother Lucy Read Anthony. My next couple posts will feature the original quilt and the replica. 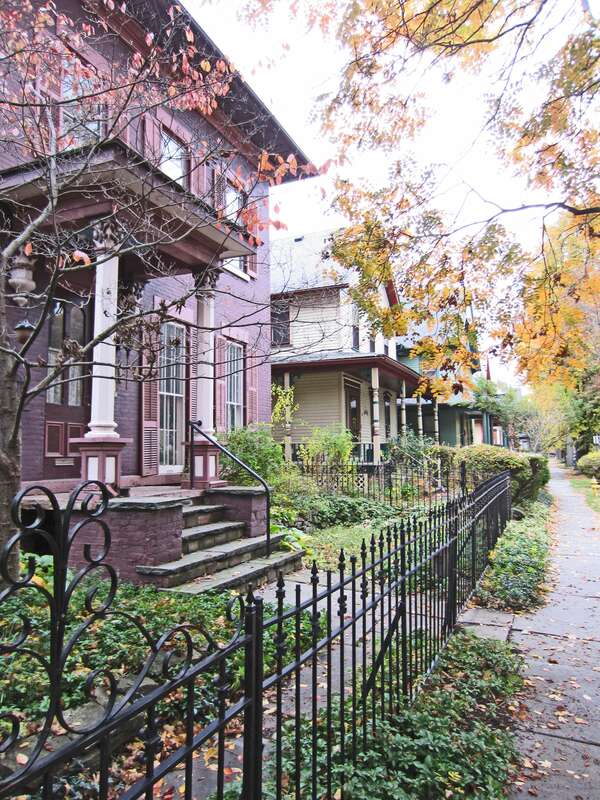 This entry was posted in Parents Daniel and Lucy, Susan B. Anthony, Women's rights and tagged architecture, New York, Rochester, Susan B. Anthony Neighborhood by Jeanne. Bookmark the permalink. Thanks, Jeanne, for hosting these lovely and talented Berkshires SBA Birthplace ladies. Our mutual love and enthusiasm for all things Susan B created stimulating conversation that could have lasted for weeks. 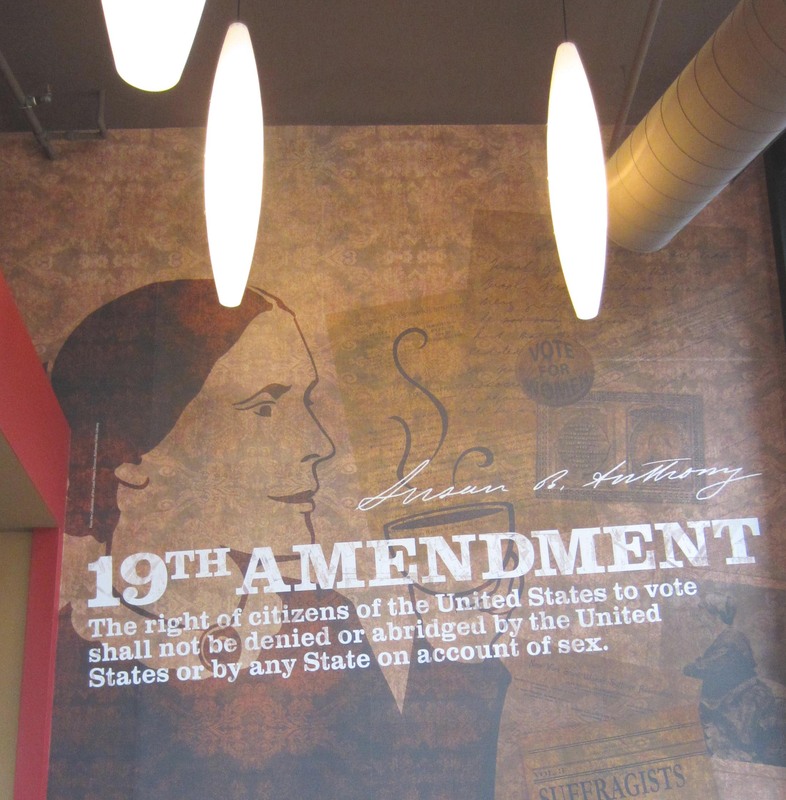 It’s exciting to learn of new information being uncovered about Susan B. 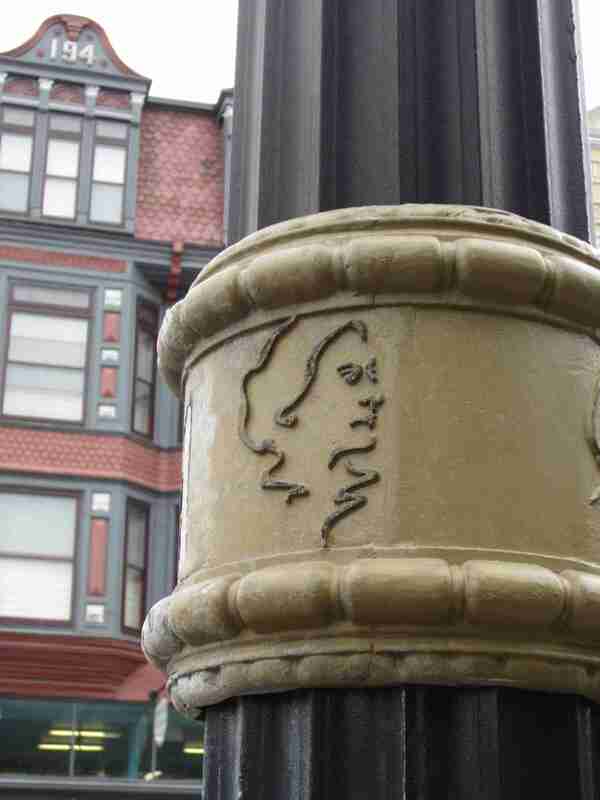 Do you know of ongoing historical studies at the Birthplace in Massachusetts?